Following the February announcement about the purchasem it has been rumoured lately that Coinbase spent about $13.5 million on acquisition of the Italian analytical startup Neutrino. Despite the lack of official report by the companies, some sources told about the details of the deal that was closed back in late February. Neutrino is expected to keep on operating as an independent company in Coinbase’s London office. This means that the startup’s risk director Marco Valleri, technical director Alberto Ornaga, and CEO Giancarlo Russo will stay on their positions. For reference, the deal was closed on February 19. Neither Coinbase nor Neutrino representatives commented on the details of the agreement as well as its official cost. The public negatively reacted to the acquisition. The community position was mostly driven by the fact that the Neutrino employees used to work at Hacking Team, which provided dictatorial regimes with software for monitoring and analyzing various data. Marco Valleri and Alberto Ornaga founded Hacking Team, Giancarlo Russo joined them in 2004 as CFO. Each of the three executives had a 22% stake in the company. The remaining 33% belonged to 360 Capital, a Paris-based venture capital firm, which invested some $565,000 in the project in April 2017. 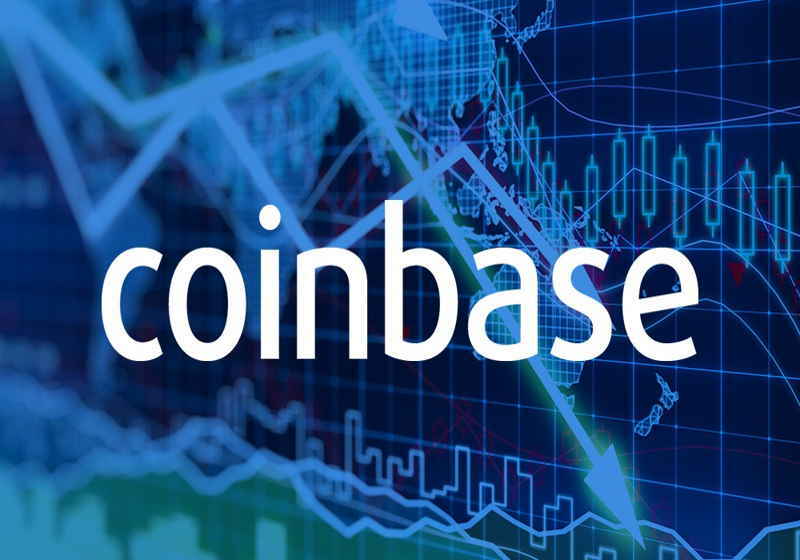 Under the terms of the contract, Coinbase reportedly agreed to buy out shares from their owners and thus absorb the company. Valleri, Ornaga, and Russo should receive about $3 million each, and 360 Capital should get about $ 5 million. When the contract was signed, each of the managers received $ 487,000, 360 Capital received $4 million. The remaining funds were transferred to a trust account with Credit Suisse Bank. What will happen to them further is unknown so far. On March 7, the UK blockchain company SETL that offers payment and settlement solutions has announced the business reorganization process. The London-based company has made today an announcement in which it stated about the launch of the reorganization as a need for further realization of its corporate development plan. SETL reportedly filed for appointment of administrators in early March, which means its insolvency. Five banks from Japan decided to join forces and create financial services infrastructure with the blockchain technology in its core. The new financial organization will comprise such banks as Bank of Iwate, Bank of Yokohama, Aomori Bank, Akita Bank and Yamanashi Chuo Bank that agreed to cooperate targeting development of a new platform called Fitting Hub. The platform will initially offer electronic delivery services which will become available in April.